District #125, services children from preschool age through grade five at Lincoln School and grades six through eight at Washington School. 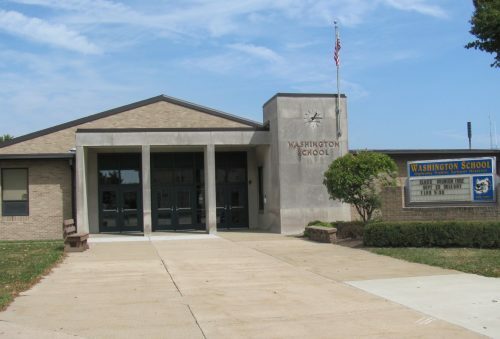 Oglesby students then feed into LaSalle-Peru Township High School along with students from approximately 12 other elementary schools in the area. School buildings, schoolteachers, and schoolbooks were most generously provided by the citizens. These furnished the basis for the future achievements of their children. In almost every profession and business one can find graduates from the Oglesby schools both public and parochial. Some of these fields of endeavor are medicine: doctors, nurses, and pharmacists; law: attorneys, judges, politicians, and law enforcement; and business: bankers, management, engineers, and entrepreneurs. There are musicians, artists, athletes, writers, mechanics, theater people, and many people in other vocations who can boast of being Oglesby graduates. The Oglesby school system takes a back seat to none, from its humble beginnings amid hardships and struggle, to today—100-plus years later. 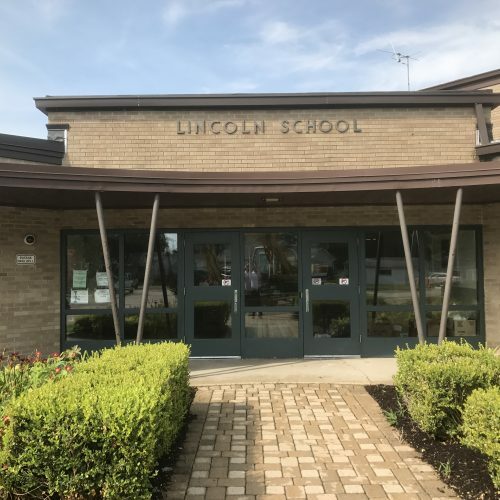 All Oglesby public school students attend Lincoln School through the fifth grade and then go on to junior high (sixth, seventh, and eighth grades) at Washington School. Mr. Michael Pillion serves as the superintendent of the entire Oglesby school system. The only parochial school in Oglesby was begun in 1903 on the corner of Porter and School Streets. In 1961, the old red-brick school was replaced by a modern one-story structure of brick and glass located on Alice Avenue across from Memorial Park, and called Holy Family School. 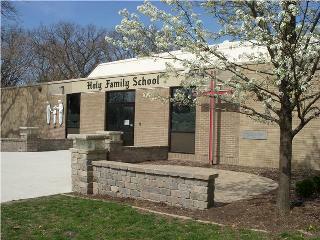 Holy Family School is a preschool-8th grade Catholic school accredited by AdvancEd Association and Diocese of Peoria. 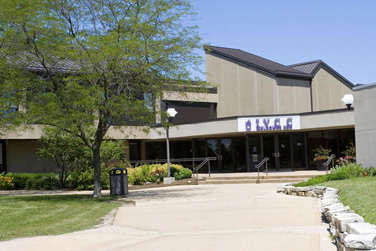 Illinois Valley Community College, currently nestled on a tree lined bluff overlooking the Illinois River in Oglesby, Illinois with a panoramic view of the twin cities LaSalle and Peru opened its door as LaSalle-Peru-Oglesby Junior College. IVCC continues to prepare students for a solid future and meet the ever-changing needs of area employers. Structural and technological upgrades have been completed and planning is underway for a new Technology and Workforce Development Center to house programs currently located primarily in temporary facilities. In addition, a Community Instructional Center that would include a large cafeteria, meeting rooms for community businesses, an art gallery, student center, enrollment management services and a bookstore is included in the Campus Master Plan. The Illinois Valley Community College district now includes more than 146,000 residents, 21 high schools and 2,000 square miles.